Bluestacks will be used, It is an Android emulator so you can play many other android games. Download Bluestacks this an Android emulator so you can play many other android games. Don't worry it's safe to use. 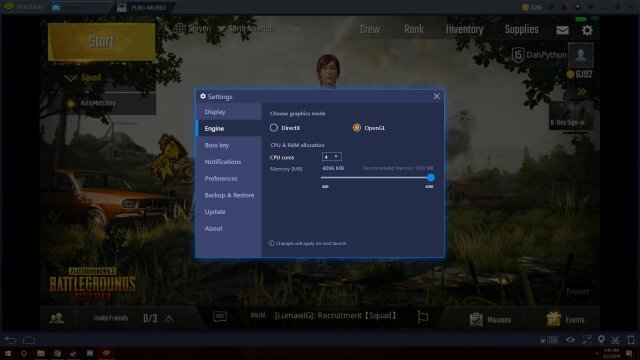 Set up Bluestacks like your email etc. 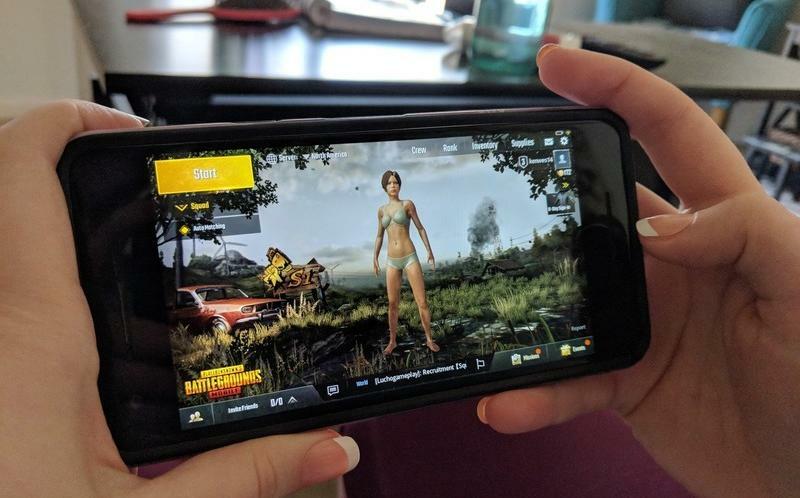 You can also play PUBG Mobile with any other iOS or Android device, like adding friends. 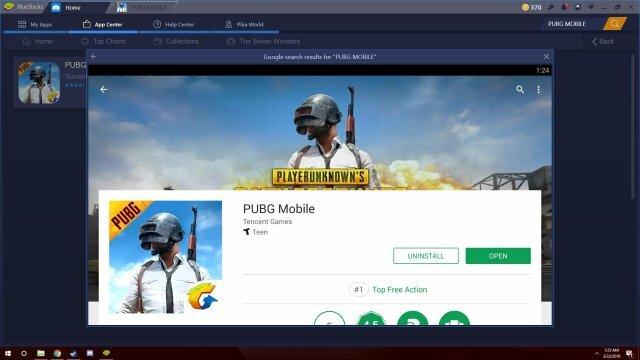 Then Search and Download PUBG Mobile in the Bluestacks Application. Also to help it run better do this to your system specs top right with little down arrow. 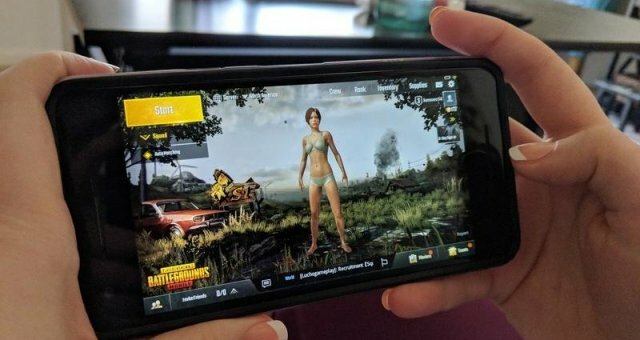 Open PUBG Mobile, it might take a little and look like it's frozen, just wait. 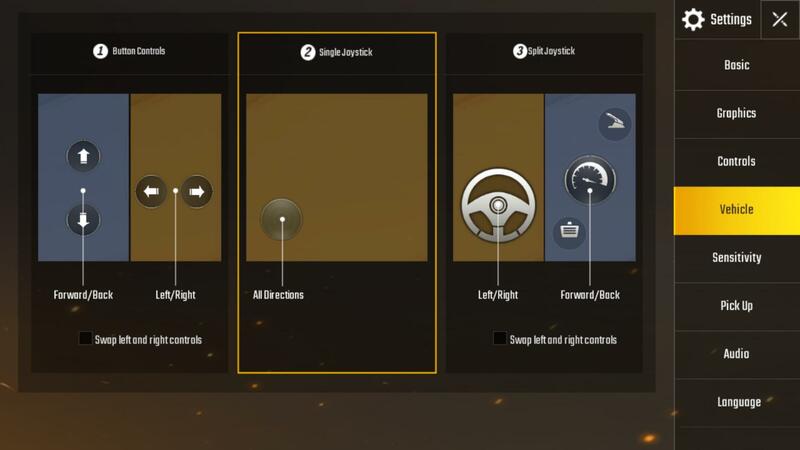 Now you set up the controles (absolute cancer) when you open it at thge bottom right corner a little notifaction for keyboard controls pops up. make sure the keyboard button is blue liek you see in the picture. 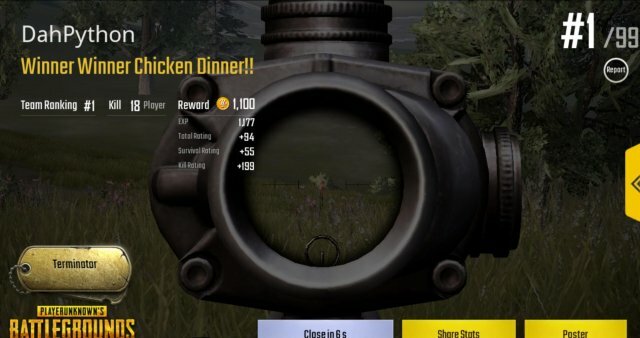 To aim with mouse put a crosshair in the middle of your screen, I recommend actually being in game so you can see your in game crosshair. 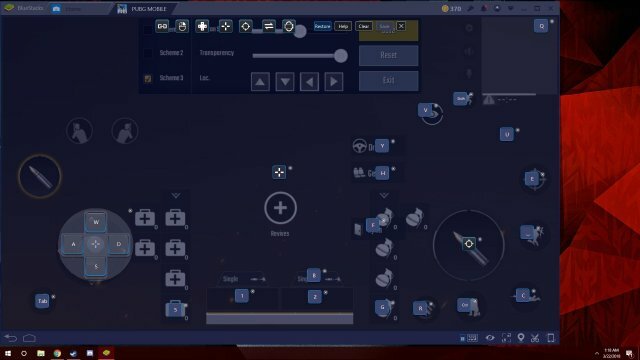 and put that scope button where the fire button is. 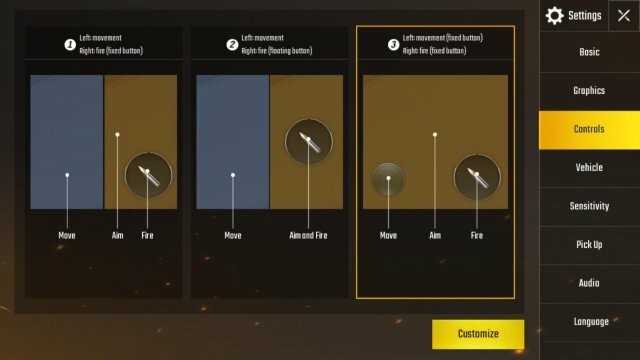 So you can aim and fire with mouse (Both at the top of screen in case you didnt notice, you drag them). Like how I did in the screen below. I personally put my controls like that. Right clicking lets you drag the mouse on the screen without aiming, to heal, loot, press a certain button manually. Right click again to go back to aiming with mouse. No Right click for ADS so I just use E. For vehicles use this trust me its so much easier to drive with. It's so easy for reasons such as hardware advantage especially aiming with mouse compared to thumbs literally my first game I got this. 5 with DP and rest with SKS lmao, though it was probably nothing to be proud of because playing this on pc is like bringing a gun to a knife fight. So there are some issues, like a lot when you aim to much to a side you suddenly stop aiming. I think this has something to do with your mouse/thumb reaching the end of the hypothetical tablet screen. Simply just press right click two times. I recommend pressing right click a lot so your doesn't go still when there's an enemy. If right click doesn't work, try shooting your weapon. also if it feels like sometimes there a lot of Input Lag, try going to Bluestacks keyboard controls and getting rid of your crosshair at the middle and replace it. Works for me. Notes: This runs well on my PC, some will have a lot of stutter or fps drops, this doesn't happen to me but happened to my friend so idk.